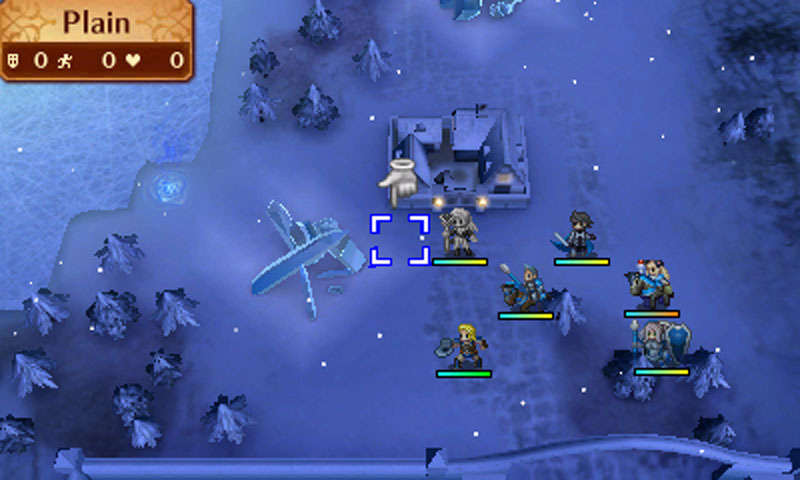 Fire Emblem Fates’ biggest innovation had very little to do with its core gameplay, which remains the same intense, challenging turn based action that we’re now familiar with and have come to love over the years. Related reading: Clark's review of Fire Emblem Fates. What Fire Emblem Fates does differently is in the way it grounds its narrative, and the foundational shift in Intelligent Systems’ thinking about conflict to arrive at this game, which is more significant than I think most people have given credit it for. 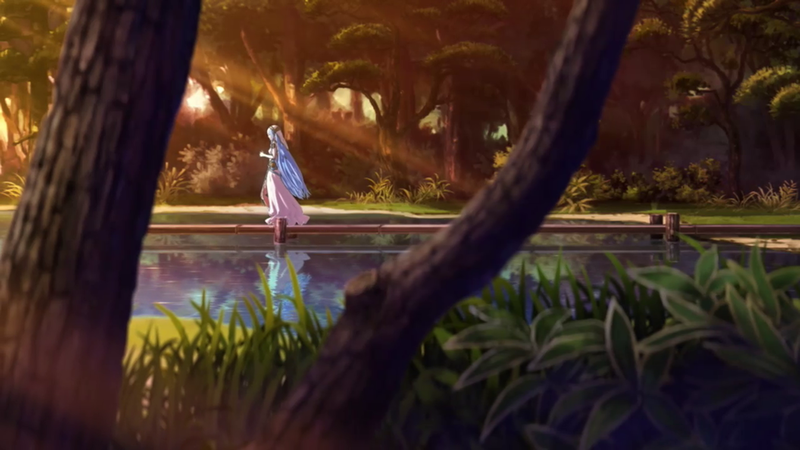 To put it simply, Fire Emblem Fates, for the first time in the series, attempts to tackle the topic of morality from a complex, relativist, point of view. While the series has traditionally done well in presenting stories as epic as in any JRPG you’ll ever play, the common thread tying one game to next has been its moral core and its relatively simple understanding of evil. 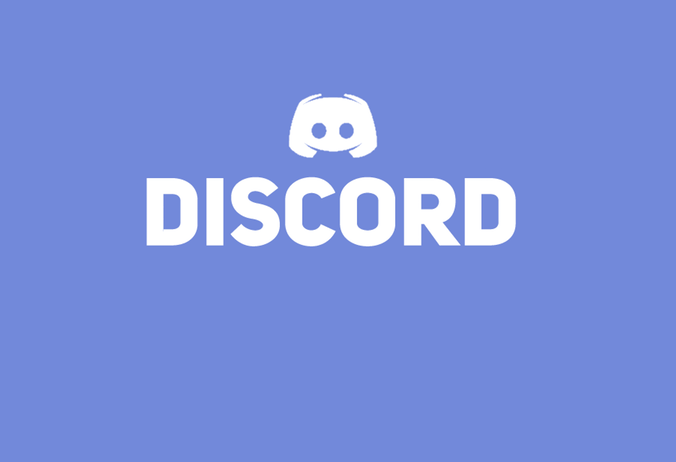 You inevitably play as a band of heroes waving the flag of goodness, fighting to hold back a tide of darkness and evil that promises nothing but death, ruin, violence and oppression. Enemies might be well-written, but they inevitably lacked nuance; they are simply selfish, corrupted souls, and so we never actually felt bad putting them down. They were textbook examples of evil, and their gameplay function was to behave as roadblocks to be overcome, rather than understood. When they went down, not only were we glad that we won the battle, but there was almost always the sense that we did the right thing, and the bad guys deserved what they got. Exceptions were rare, and even in those cases, the enemy was misguided or tricked into fighting for the “bad guys,” coming to the realisation too late that there was no justification for fighting for the side that they were. 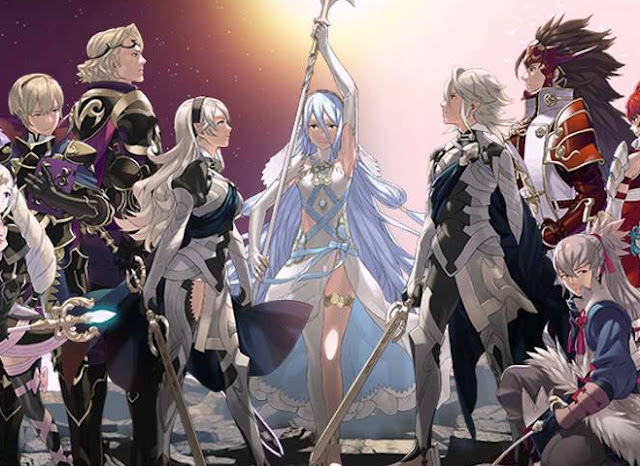 Fire Emblem Fates does something very different, however; it gives you a look at both side of a conflict, and does so with a relatively open mind. If this were a conventional Fire Emblem game, we could easily identify that one of the forces was the evil one. I’m talking about Nohr there – a force that sends horrible mutants into combat and disrupts a celebration in order to assassinate a queen. 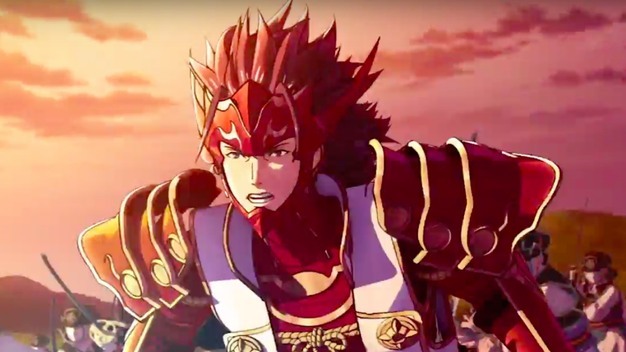 The king of this nation has the same hollowed, diseased look as the “big bads” of previous Fire Emblem titles. Our first introduction to this side is that they have imprisoned a young woman or man – your avatar and the game’s main hero – in a tower for a long period of time, wiped her memories, and then sent her on a sacrificial mission. None of which are the actions of a noble force. And yet we have the opportunity to side with this force, and if we do we quickly learn that there are genuinely good people fighting within it to change the country for the better. The king remains a malevolent force, but without giving the plot away this guy shouldn’t really be there in the first place, and sitting beneath him are highly protective and warm court of adopted family members, reluctant generals, and noble butlers. We get the sense in siding with Nohr that the main character, despite being adopted, is every bit the family member as he or she would have been back with his or her biological family. For this reason, if we then play through the game through with the other side, the Hoshido, battles can become quite confronting; no longer do we actually see these characters as enemies, but rather people that through circumstance simply find themselves fighting for a different ideology. Nohr presents a fairly aggressive case in defence of relativist morality; the idea that something that a person from the outside might see as and example of evil or of alien morality might be justifiable or the product of a different understanding of good within the culture being observed. It’s a common enough discussion that happens in the real world; cultural practices that are the norm in non-western cultures are at times seen as repulsive to those of is in the west looking in. Whether they are in fact immoral is a far more complex discussion than simply being ‘evil because it doesn’t align with western cultere’, but a basic principle of moral relativism would hold that the discussion of the morality of a cultural feature is better held within that culture than mandated by those from outside. To push a mandate that a different culture should see morality in our terms is to be imperialist, and imperialism is rarely something that would be considered moral by moral relativists. On the other hand, we have Hoshido, whose relationship to moral relativist philosophy is far more complex, precisely because the people of the Hoshido side are so damn good. By a typical Fire Emblem value system, the Hoshido would be the infallible good guys. With a strong sense of righteousness and purity, this is the nation that claims to care about peace and fairness and justice for all. The problem is that these guys embark on an invasion of their own when they go after Nohr, and start killing the noble, good, heroes on the other side. The sense of moral justice that the Hoshido define themselves by leads them on a crusade, and from a moral relativist point of view, as we’ve already implied and as the Herodotus quote at the top of this article implies, there’s a clear argument that an imperialist invasion – i.e. an invasion because one side believes the other to be immoral, is itself immoral. The most obvious real-world example of this is the actual crusades, which started in 1095. Well meaning knights, lords and heroes, who genuinely believed they were doing the good, just, and peaceful thing in taking back the holy lands of the Christian religion, embarked on invasions of Islamic nations. These went on for centuries with regularity, were disastrous for the relationship between Christianity and Islam, and what went on through most of them were immoral by any standards we might apply to the action today. Fast forward to modern times, and the west fabricated reasons to go to war with Iraq. Anyone who studies the history of World War 2 closely would come to the conclusion that the nuclear bombs that were dropped on Japan were closer to acts of terrorism than the only possible solution to the war. The west, under the rhetoric of freedom, liberty, and peace, continues to conduct military actions against those that don’t fall into line with it. These actions are inevitably justified as being for the greater good, but inevitably many good people die in the process. 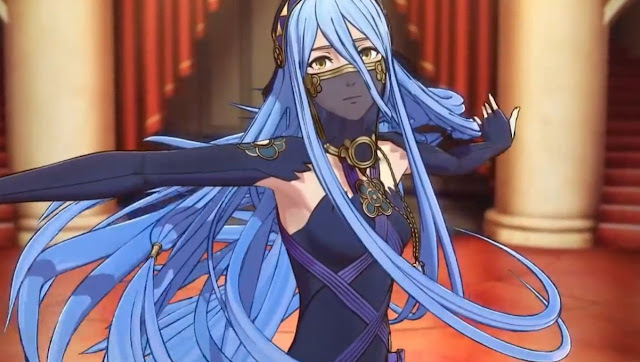 We see shades of the same righteous purity in the Hoshido faction in Fire Emblem Fates. There is no doubt that the nation is filled with good people. It treats its captives well – to the point where they prefer to remain captives than return to Nohr. They certainly treat the main character better than imprisoning her in a tower and wiping her memories. Their queen is noble and regal where the king of Nohr is willing to execute unarmed prisoners. There’s also no denying that the Hoshido nation really is one that values liberty, freedom, and peace. But we also know that Nohr has good people within it. These people, that we know from playing through the Nohr campaign, are working to better their country in their own way and from within. Moral relativism argues that the more moral action is to allow a nation to resolve its own problems, and thus the moral validity of what the Hoshido nation does in invading Nohr is more complex than it might initially seem. Fire Emblem Fates is in many ways the most interesting and complex Fire Emblem title precisely because it allows us to understand the motivations that drive the other side to a far greater degree than we have experienced in any other game in the series. The potency of each battle within the game is enhanced because the enemy, regardless of the side you fight on, is not a two line caricature, and is therefore more dramatic, higher impact and more engaging. 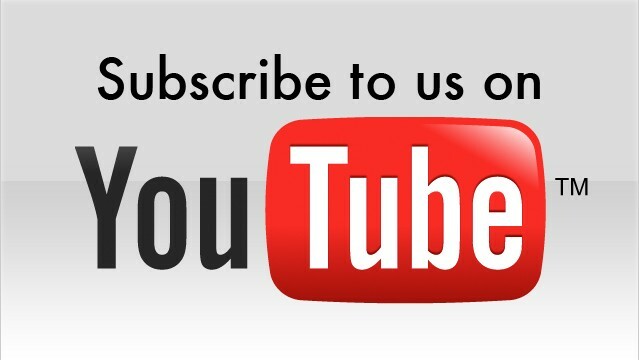 It might be a more expensive way for Intelligent Systems to tell its stories. In splitting the narrative into three separate games like this (the third is another article for another time, but gives yet another perspective on this whole topic), Intelligent Systems and Nintendo are asking for a much more significant time and financial investment, but it is absolutely how I think the series should be treated going forward. Item Reviewed: On Fire Emblem Fates and morality; a case for relativism 9 out of 10 based on 10 ratings. 9 user reviews.